BT have announced a firm date to turn off their ISDN Network in 2025. With BT confirming the end is near for traditional ISDN services, it is now time to strongly consider your VoIP options. 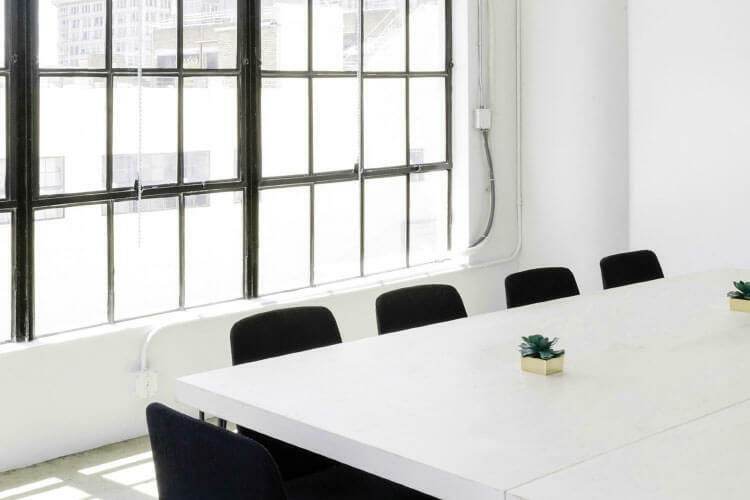 Be it Hosted PBX, SIP Trunking or converting your current PBX to integrate with VoIP, our team can advise you and your business on the best way forward. Our team are leaders in the VoIP arena. 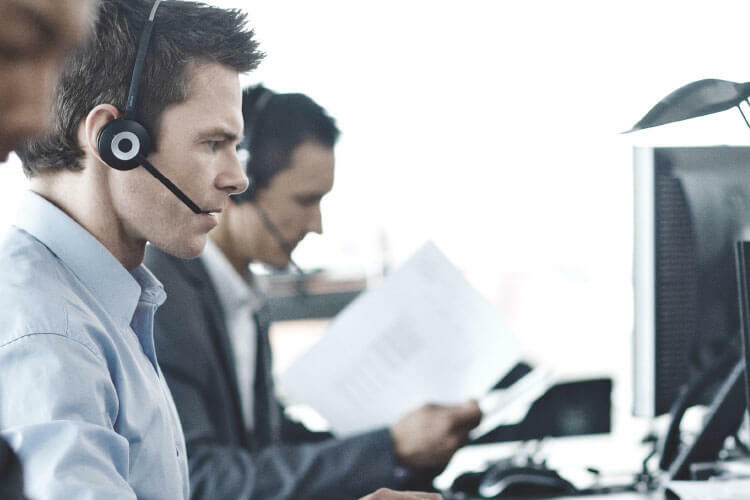 With thousands of end user deployments already installed in both Hosted PBX and On-site PBX scenarios our VoIP team coupled with our expertise in business connectivity with ensure your business a smooth transition from Traditional Lines to a modern VoIP solution. There is a huge change going on in the telecommunications industry. With BT announcing that they will be switching off their ISDN network in less than 10 years, in 2025 the time is now to look at your alternative choices as a businesses. VoIP (Voice over Internet Protocol) is the term used to describe using the internet to make phone calls. This is used in many common consumer applications, Skype, WhatsApp, Viber, but it is also used in a business context with many add-ons, features and QoS (Quality of Service). VoIP provides a much more cost effective and flexible method of making business phone calls versus traditional lines. With rentals, in the region of 50% less than ISDN there are significant cost advantages. On top of this, there are built in redundancy features, such as automatic failover in the case of internet outage, not something that is possible with faults on ISDN lines. When you move to VoIP, you can take advantage of adding numbers from other geographic or even international destinations right into your phone system. VoIP comes in two flavours in the business world, Hosted PBX and SIP Trunking. A Hosted PBX moves the call control and physical phone system element of your PBX to the cloud. With all the PBX hardware hosted in remote datacentres. A hosted PBX installation, simply needs IP Phones to be connected to the internet to work. All of the hard work is then handled by the PBX software in the Cloud. Handsets can be easily moved around the office, to other sites or taken home and they will still work as normal. 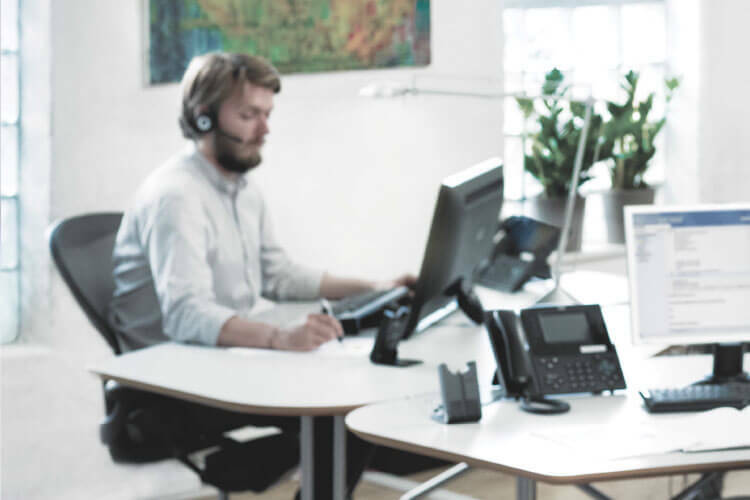 SIP Trunking is the direct VoIP replacement for ISDN as it connects to your local PBX or Phone System. Normally a license upgrade will all be that is required to make your PBX 'SIP Ready'.  For older phone systems, there are gateway devices that can be added to make them SIP compatible. SIP Trunks connect to your PBX and provide the required number of Channels to make and receive calls. 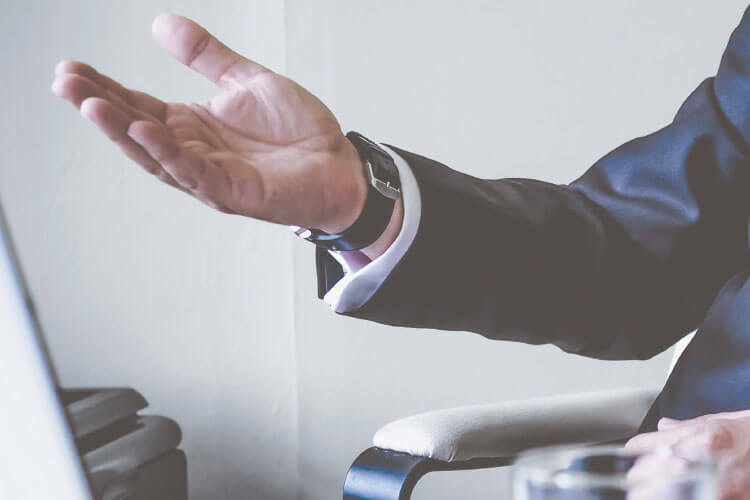 If you have a system that is SIP Compatible then the most cost effective way of moving to VoIP may be to go the SIP Trunking route as you will not have to replace any of your handsets, PBX or other hardware.